Happy Snappy Crocs die set by Heffy Doodle. 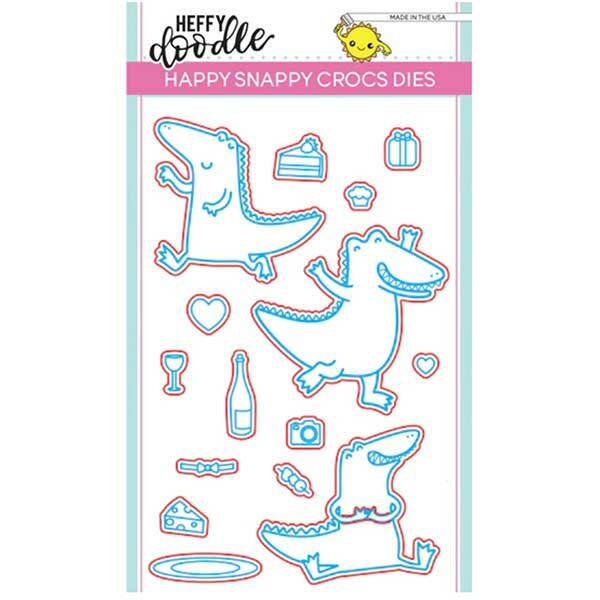 This coordinates with the “Happy Snappy Crocs” stamp set. 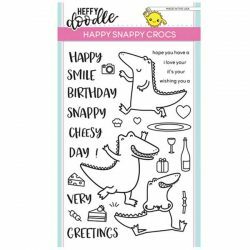 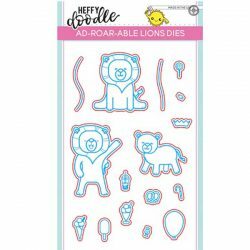 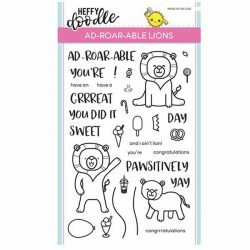 Heffy Doodle is a brand new company from the UK that we are so excited to be offering!